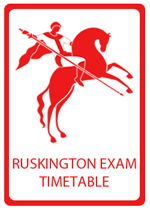 The Exam Timetables are available to download in a PDF format. 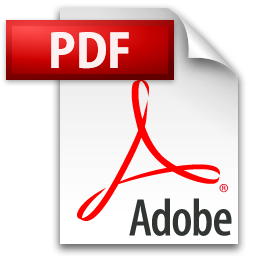 If you do not have a viewer, then click on the icon below to download Adobe PDF Reader for free. Disclaimer: All exam dates and times are correct to our knowledge at time of publishing. St George's Academy cannot be held responsible for any amendments to these dates and times.